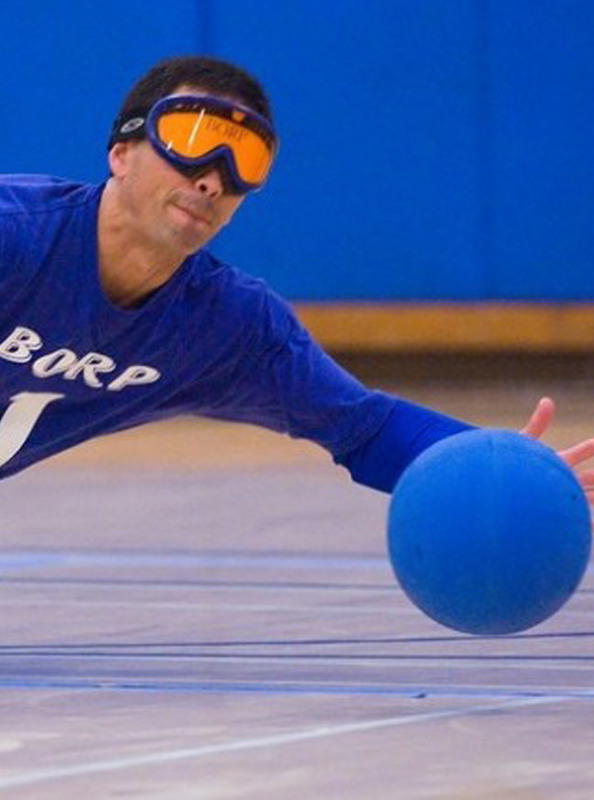 The Bay Area Outreach and Recreation Program (BORP) is a nonprofit organization that provides challenging and innovative sports and recreation programs to people with physical disabilities and visual impairments who live in or visit the San Francisco Bay Area. BORP offers a variety of free and low-cost activities to people of all ages. BORP also has a resource library on recreation and other disability issues, and provides consultation and training on integrating recreation programs.